This Companion provides an extensive account of the Roman army, exploring its role in Roman politics.. 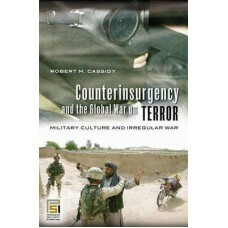 Written by a leading scholar in the field of nuclear weapons and international relations, this book ..
Transnational politics, modern communications, and access to the tools of warfare have combined to g.. 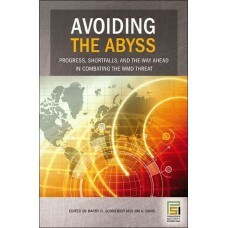 In a world of over 190 sovereign states, how can the United States and its allies work to reduce the..
A comprehensive guide to computer assisted exercises Readers can turn to this indispensable refer.. 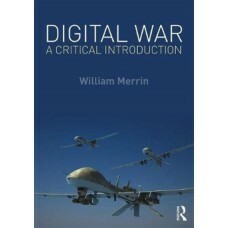 Since September 2001, the United States has waged what the government has called "a global war on te..
Digital War offers a comprehensive overview of the impact of digital technologies upon the military..
With formal ethics training programs being a rarity in most countries' armed forces, there is a grow.. Whether nuclear, biological, or chemical in nature, weapons of mass destruction (WMDs) have been use.. 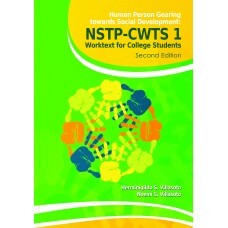 This book, Human Person Gearing towards Social Development: NSTP-CWTS 1 Worktext for College Stude.. 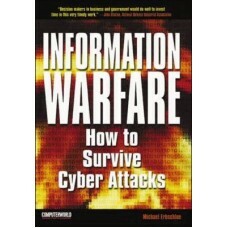 Publisher: C & E Publishing, Inc.
Information warfare is a large organised effort to obtain and destroy information by whatever means .. 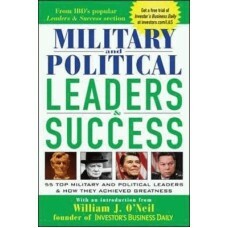 The success stories of military and political leaders are an endless source of inspiration and ideas.. 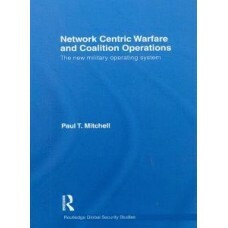 This book argues that Network Centric Warfare (NCW) influences how developed militaries operate in t.. Despite not having been used in anger since Hiroshima and Nagasaki, the Bomb is still the biggest th..